Flipkart has acquired an Israel-based startup, Upstream Commerce for an unknown amount. The new start-up works on real-time pricing and product assortment optimization solutions. Flipkart has acquired an Israel-based startup, Upstream Commerce for an unknown amount. The new start-up works on real-time pricing and product assortment optimization solutions. On paper, this new company will help sellers on Flipkart to price and position their products in an optimised way. The Israel based company builds cloud-based, automated competitive pricing and product analysis solutions. While most of the action will happen on the sellers end, the benefits should eventually trickle down to the buyers as well. Since the sellers will get real time information about product line-ups and the kind of pricing that the buyers are reacting to, they can make necessary changes to get more reception. 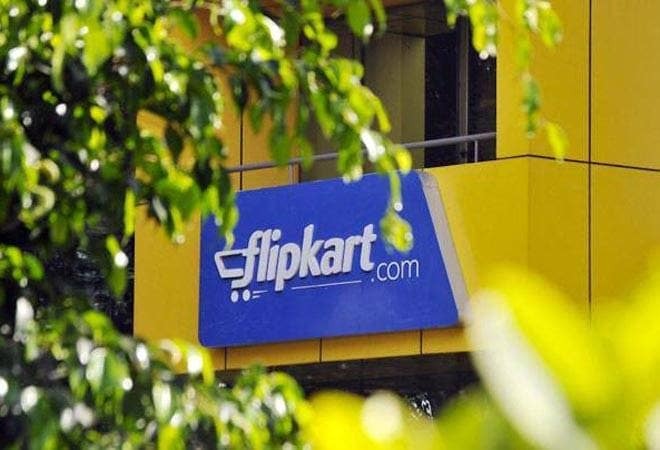 The company's official statement claims, "The acquisition is in line with Flipkart's vision to solve e-commerce challenges through technology innovations- both through in house efforts as well as inorganic route, and will help provide wider selection and better pricing for Flipkart customers." The acquired start-up will continue to operate from Israel, making it one of Flipkart's centres around the world which the company claims it uses for "future data science work". "In the past decade, Flipkart has not only pushed for e-commerce growth in India but has also solved quintessential Indian problems through technology innovations and we will continue to be aggressive in building and getting global tech to solve for some of the hardest e-commerce problems. With the Upstream acquisition, we will now have tech and talent presence across Asia, US and Israel, some of the key global hubs for innovation. The team at Upstream Commerce is highly talented and as we welcome them to Flipkart we are also looking forward to making Israel one of our excellence centres to do cutting edge data science work," said Kalyan Krishnamurthy, CEO, Flipkart.